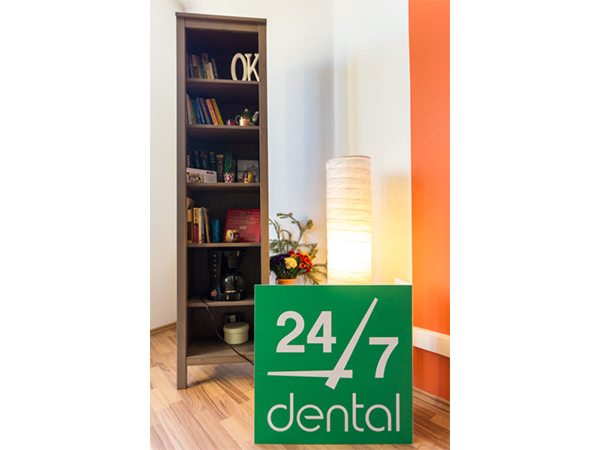 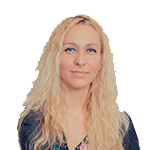 24/7 Dental Clinic is located in the heart of Bucharest, the capital of Romania, and was founded in 2013 by Dr. Lorelei Nassar. 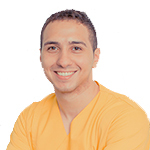 The clinic's full-service staff are trained professionals, use the latest technologies, and the most modern equipment found anywhere. 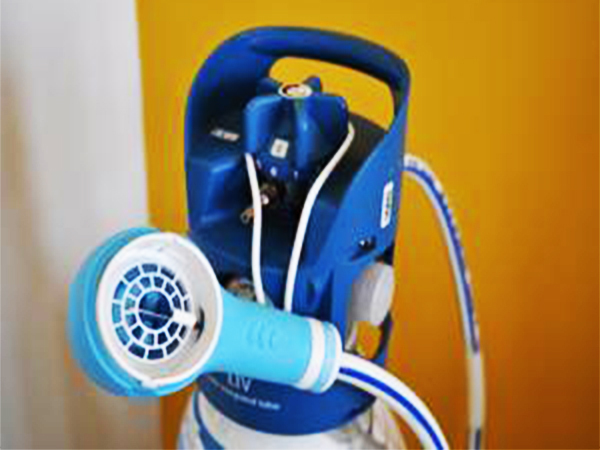 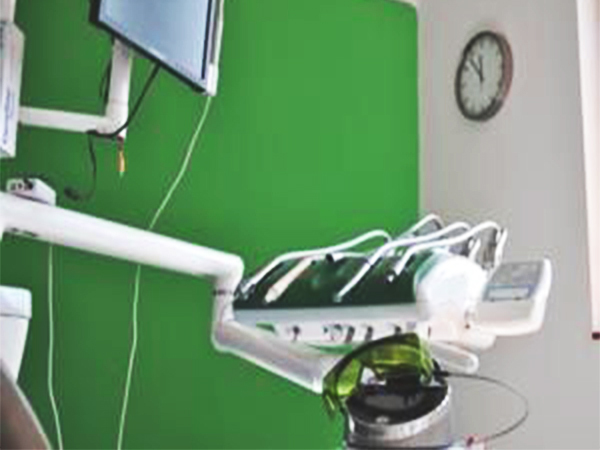 Although our services cost considerably less than in your country, the quality of work, modern equipment, and materials meet or exceed even the most stringent international standards. 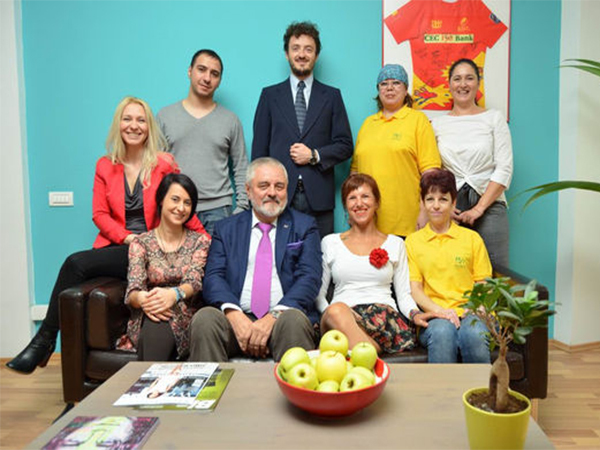 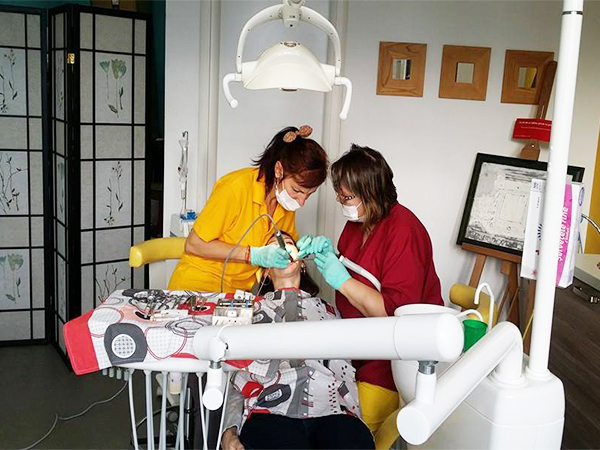 24/7 Dental Tourism Romania offers you the opportunity to experience the best of Bucharest’s culture, culinary traditions and beautiful scenery while benefiting of top dental treatment. 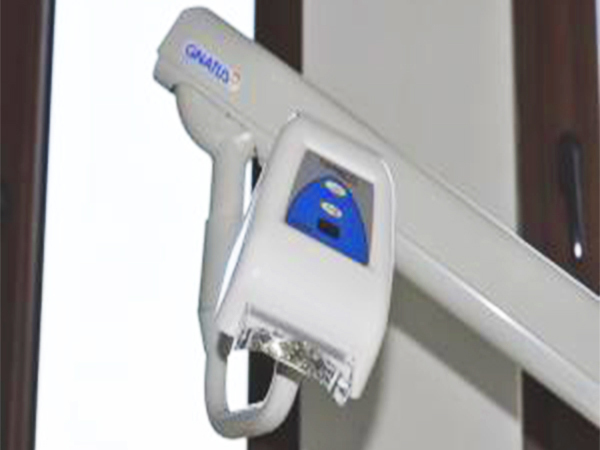 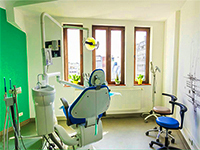 We provide high quality – low cost dentistry abroad – through our more than 100 dental treatments in our clinic in Bucharest. 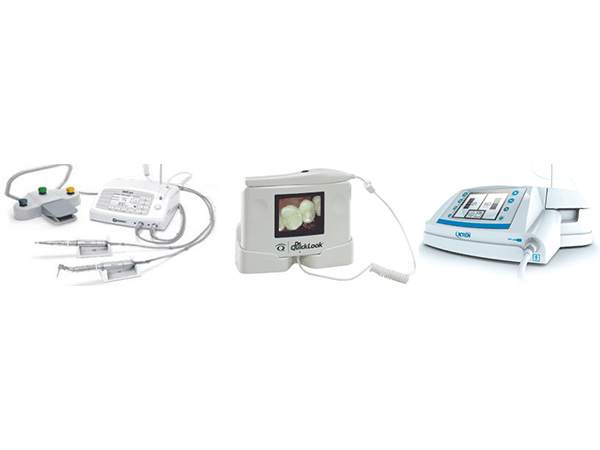 Are you looking for affordable dental implants – with lifetime guarantee? 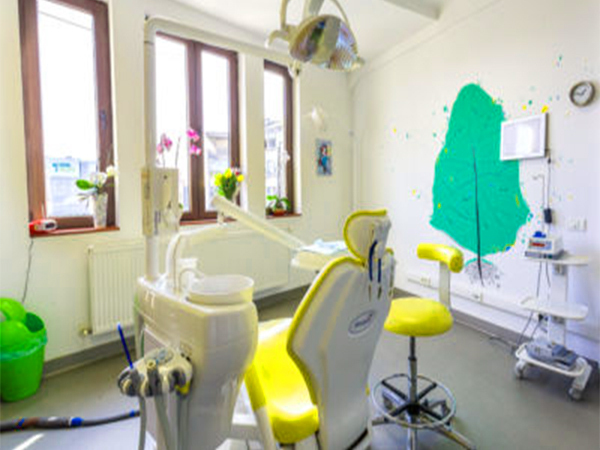 Cosmetic dentistry treatments with Lumineers veneers or teeth whitening? 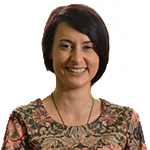 Come to 24/7 Dental Clinic, we have a smile to give you!